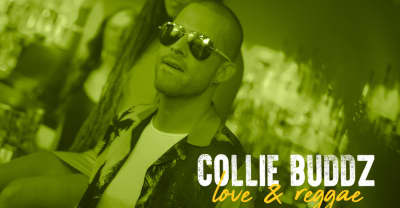 Watch the video for Collie Buddz's "Love & Reggae," the second single off of his upcoming 'Hybrid' album. 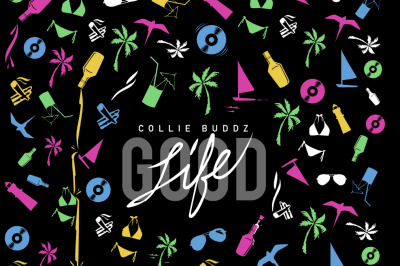 Collie Buddz releases his new album "Good Life." 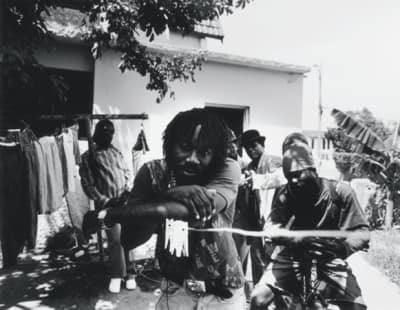 The Bermudian dancehall star returns with the first single off his upcoming EP Blue Dreamz, which is out September 4.